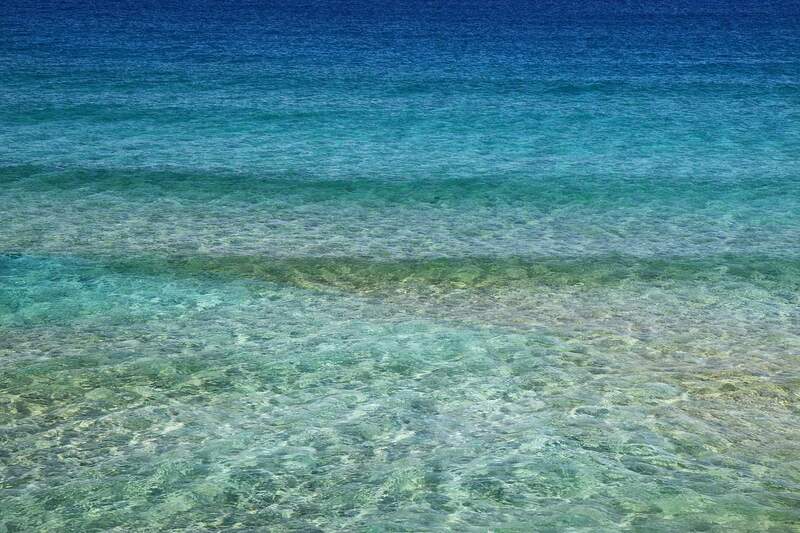 Floating weightless surrounded by nothing but blue water is a dream many of us have. Scuba diving takes you into another world and once you’ve tried it we guarantee you’ll be hooked for life. If you’re considering taking a diving course or are simply looking into what it takes to go diving, we’ve got you covered. Below we’ll explore how to get started, the basics, different types of diving, and even walk you through the three coolest types of diving you absolutely have to try. So, what are you waiting for? Grab your scuba gear and let’s dive into it! There are many different ways you can go about diving. Some people suit up with the top of the line equipment to make it easy and comfortable. Whereas others prefer free diving where they use no equipment but the skin on their backs. Either way, it’s all about going below the surface of the water and having a look around. 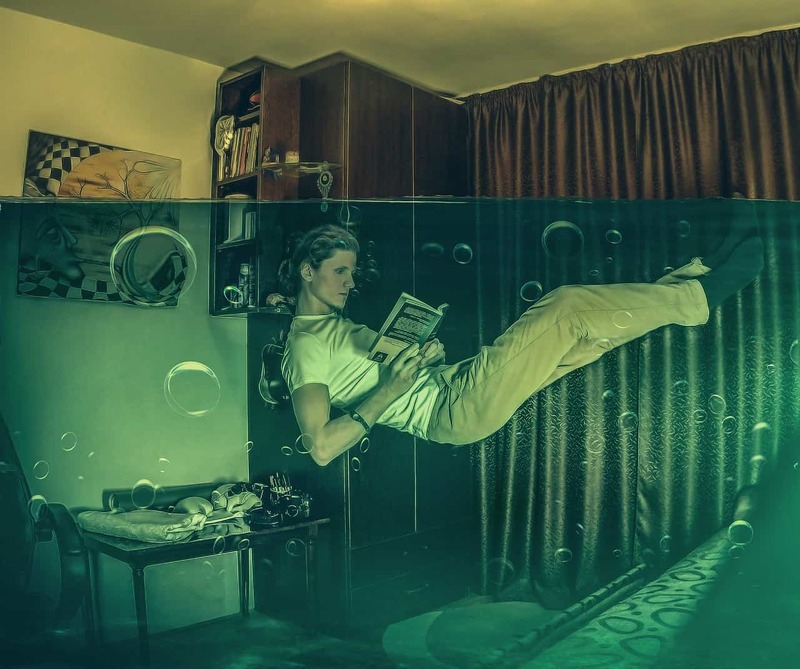 Curious as to why people want to stay underwater for so long? Well, as humans we just love to test ourselves in new environments but besides that, there are a number of reasons why people dive. The very first mention of diving in history was done by ancient civilizations looking to catch fish, crab, and other sea creatures. 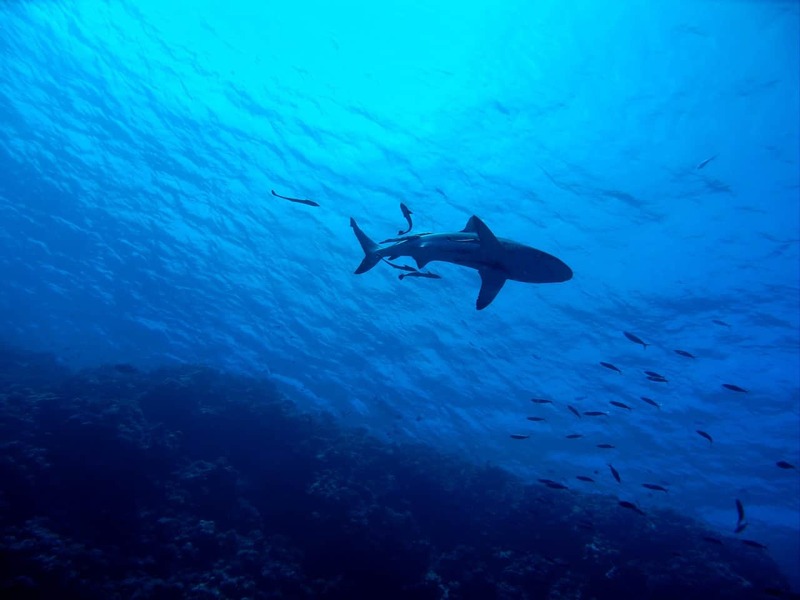 Hunting and gathering instincts led people to dive deeper and deeper, without equipment, until they had developed a method that we refer to today as free diving. It wasn’t until much later that we saw the classic, oversized, diving helmet and suit that reminded us of astronauts. 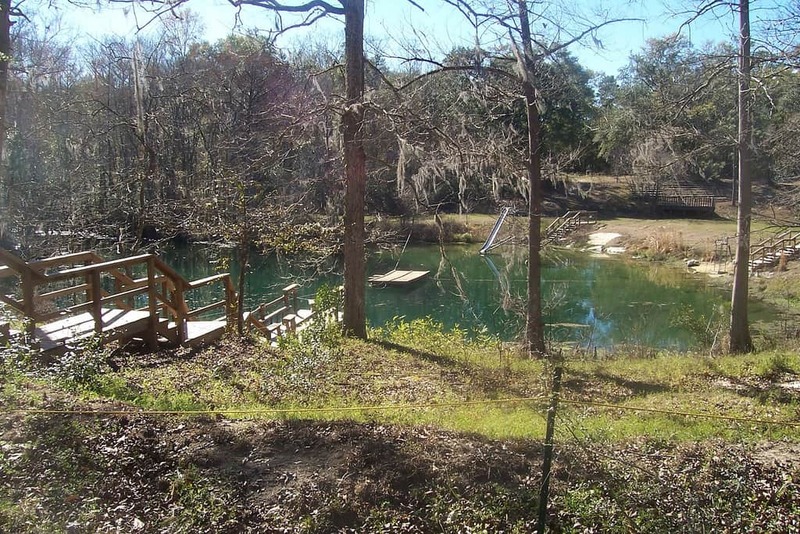 Are you itching to get in the water? Well, before you do there are some things you’ll need to do and training you’ll need to take before you’re ready to start. First and foremost you want to ensure you are healthy enough to dive at various depths. Those with heart conditions are often advised against diving. If you’re not sure if diving is a safe hobby for you, consult your doctor. 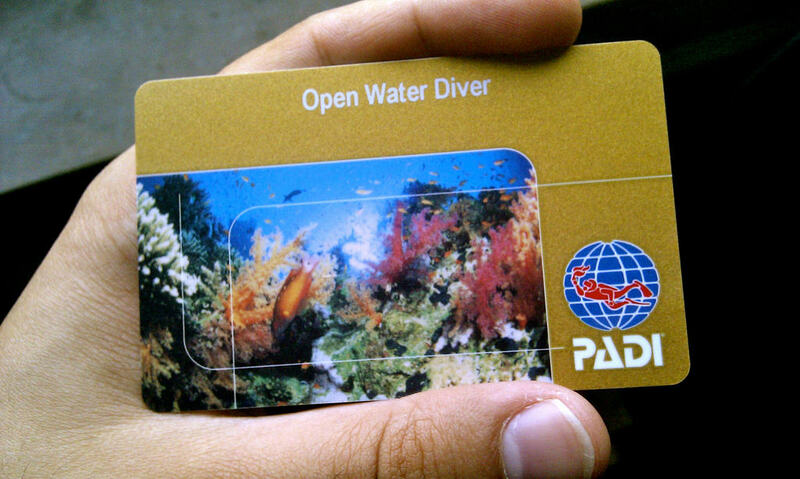 People are often shocked to hear that learning to dive isn’t difficult and receiving your certification is fairly easy (more on this later). In fact, all you need to get started is to take an introductory class. Most beginner courses will teach you everything you’ll need to know about your gear, safety, and how your body will behave at extreme depths. 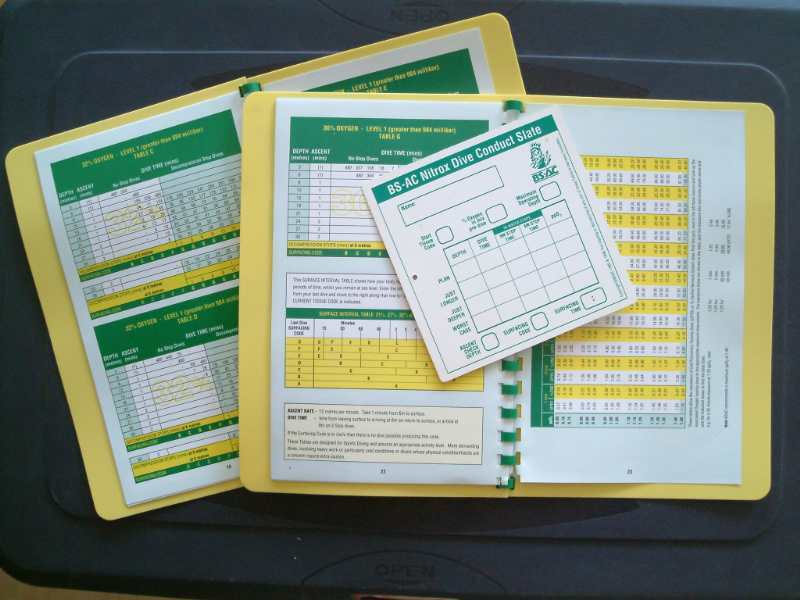 Once you’ve selected your course you’ll spend a lot of time learning and practicing. It’s most common for diving schools to have a swimming pool to practice in while wearing full gear. Once you’ve completed your beginner course you can take certification classes that give you the ability to dive in the ocean without the use of a guide. If your love of diving grows with very class and every dive…it may just be time to buy your own gear. However, keep in mind that the higher quality gear you get the less problems you’re bound to have in the water. 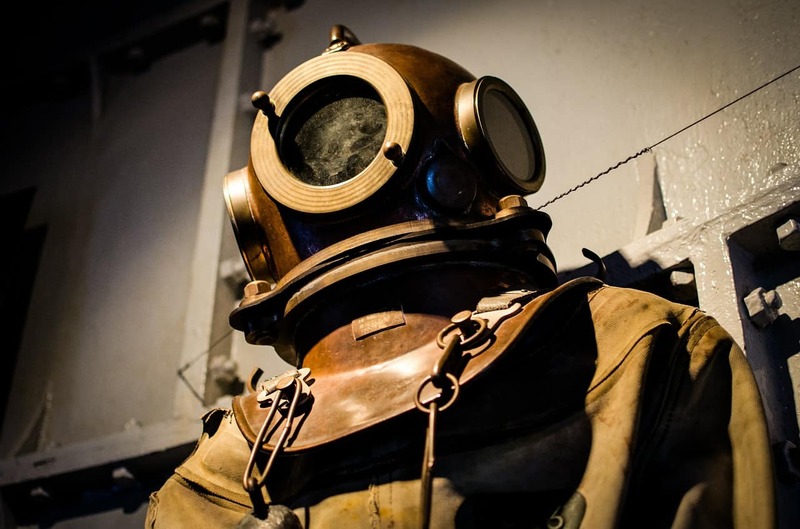 We recommend doing thorough research on diving gear before purchasing anything. Trust us when we say, you’re not going to want to cheap out on equipment that’s meant to keep you safe and breathing underwater. If you’re not interested in sparing the expense right now that’s completely fine. Most diving locations have gear for rent; just make sure the community gear is up to par before jumping into the water. Think you can just bypass all of the schooling and jump right in? When you’re driving your car out on the street it’s expected that you have your driver’s license. The same thing goes for diving. 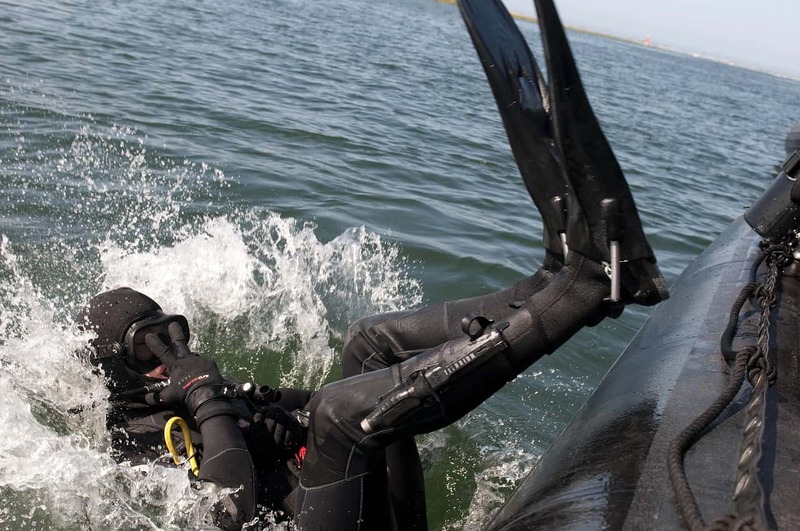 Diving without the proper certifications means you’re doing something illegal. Not only that; it’s super unsafe. Just keep reading below to find out more. Not only should you get a diving certification because it’s the law but you should also get one because it’s safe. Diving may seem like a simple activity but going out, unprepared, without the proper training or knowledge can be deadly. Rather be safe than sorry and get yourself that simple certificate. Looking for the best places in the world to start your dive? 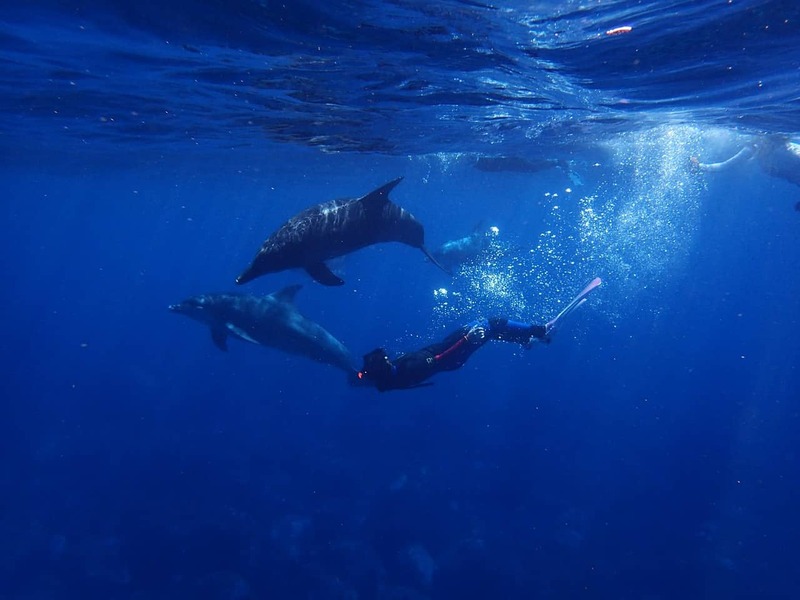 According to scuba experts, the following three locations are some of the coolest diving experiences to put on your list. Don’t worry; we’ll get to the three coolest types of diving soon! 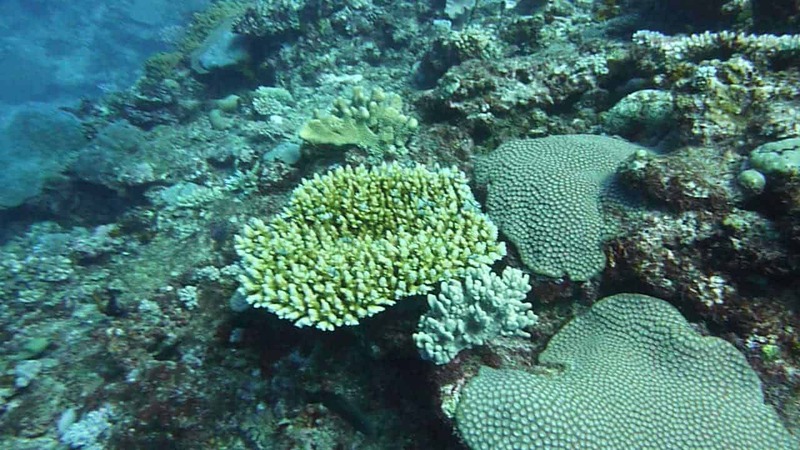 Taveuni, Fiji features a gorgeous local reef that has been heavily protected. With a depth of up to 45 meters, this incredible site boasts underwater visibility for up to 40 meters! Yeah, impressive right? This means that you’re bound to see some of the best and brightest coral out there! Cancun in Mexico may not seem like a great place to dive but it’s truly one of the best. If you can avoid the tourists you’ll get to see over 60 underwater sculptures and tons of sea creatures. 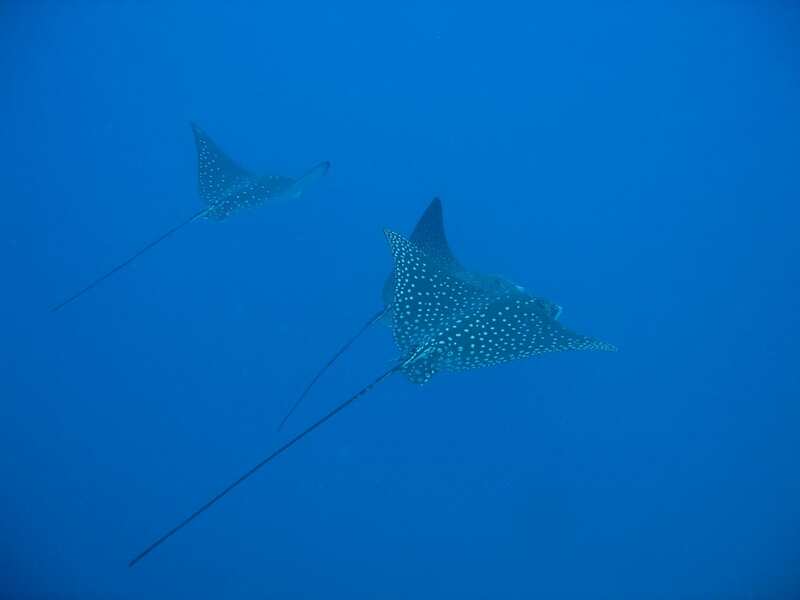 Cancun is also a great place for beginners because the depth goes to only a mere 10 meters with up to 30 full meters of visibility. Next on our list is Cocos Island in Costa Rica. This is certainly a more exotic dive than most but trust us when we say you won’t regret it! Costa Rica is one of the most naturally wild environments in the world and the same goes for the ocean kissing its shores. 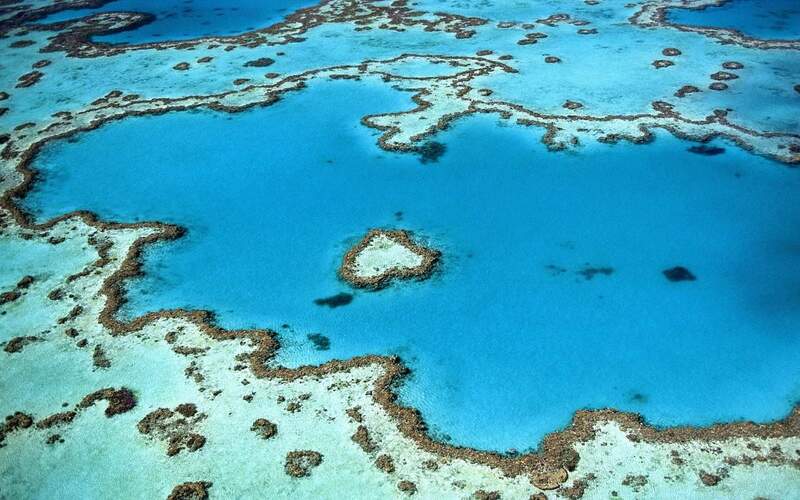 If you want to see some of the largest schools of fish and sharks in the world, come here! When you select what type of diving experience you want you’ll have to start with the environment you want to be in. 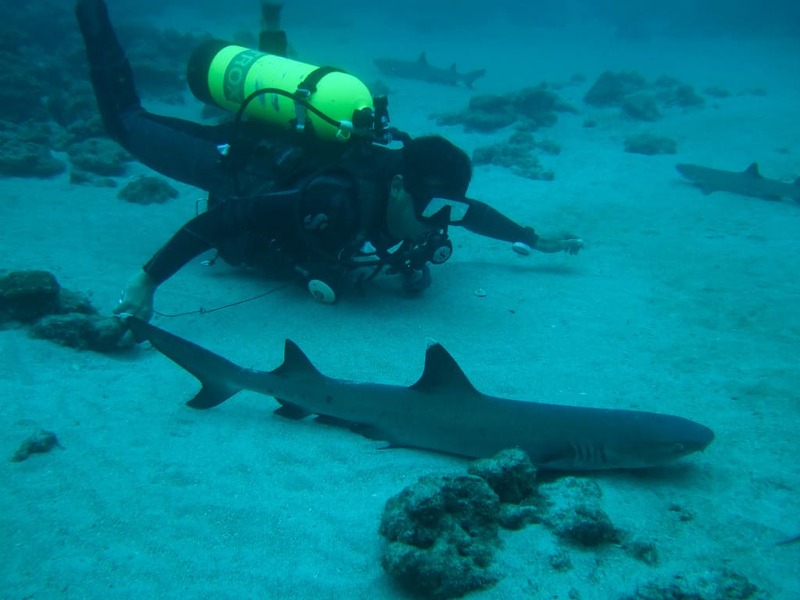 To start most people stick to coral reefs or open-water dives to begin testing different diving environments. Coral reef dives mean exactly what you’d think. For these dives, you’re swimming out to an outcropping of rocks and coral. 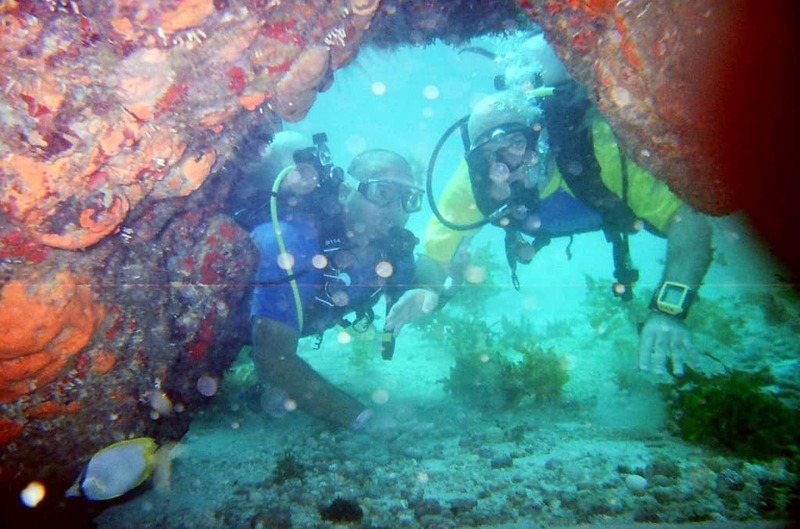 With coral reef dives you’re usually not going very deep and thus are an ideal place to start for beginners. An open-water dive is the complete opposite of a coral reef dive. Instead of sticking close to shore and shallow, rocky, outcroppings you’re heading into the vastness that is the open ocean. There is something deeply serene about diving into an open space and only seeing blue for miles and miles around you. If we told you that diving was all rainbows and sunfish we’d by lying. Diving, just like any other physical activity, comes with a few risks. Decompression sickness is one of the most common injuries that divers face. 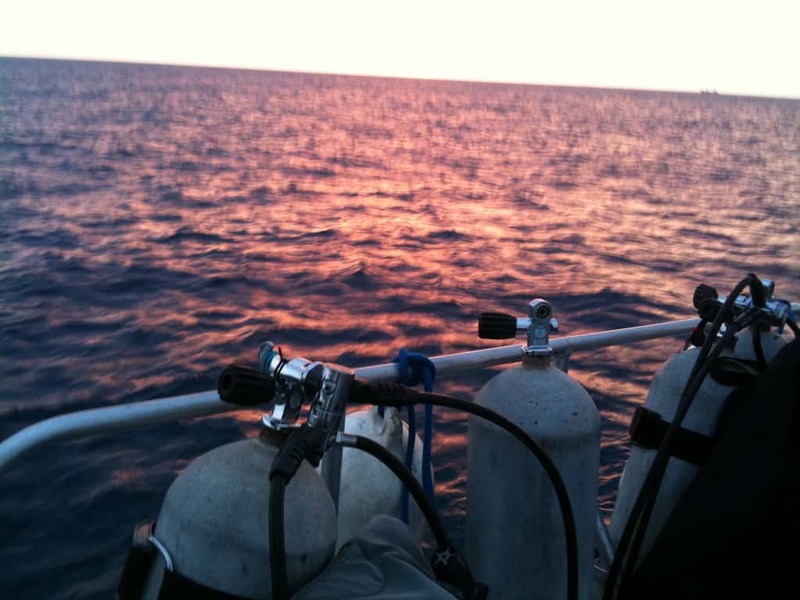 When you’re diving, you’re breathing compressed air and because of this, your body is absorbing a lot of nitrogen…more nitrogen than it really needs. So, what does this nitrogen do? Well, it absorbs into the tissues of your body and once you surface it can create little bubbles. These bubbles can cause a serious amount of pain and if untreated can cause some severe, sometimes fatal, damage. Nitrogen narcosis sounds like a drug habit but it’s actually something that makes you feel drunk. 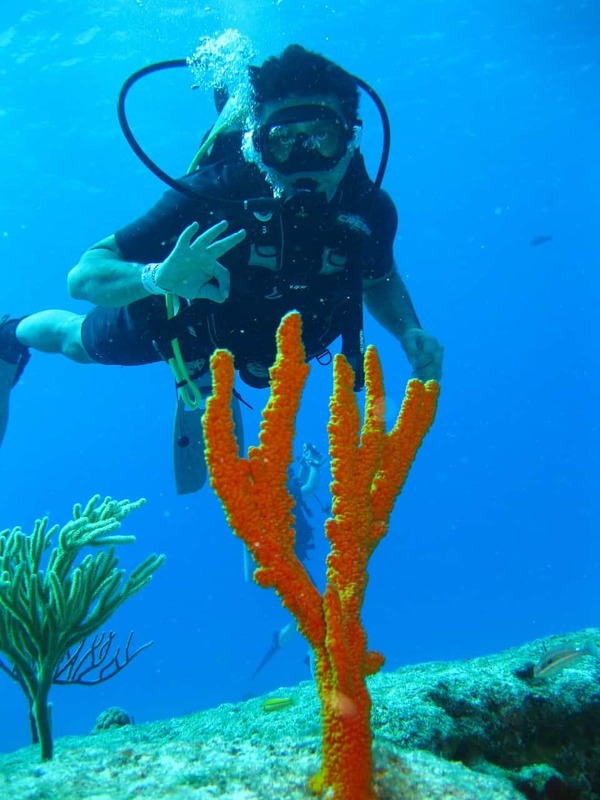 Some divers, when diving below 100 feet or so, can experience nitrogen narcosis which leaves them feeling giddy and their senses become impaired. In fact, it is due to this phenomenon that divers wishing to go below 60 feet must attain another, special, certification. How Many Different Types of Diving Are There? 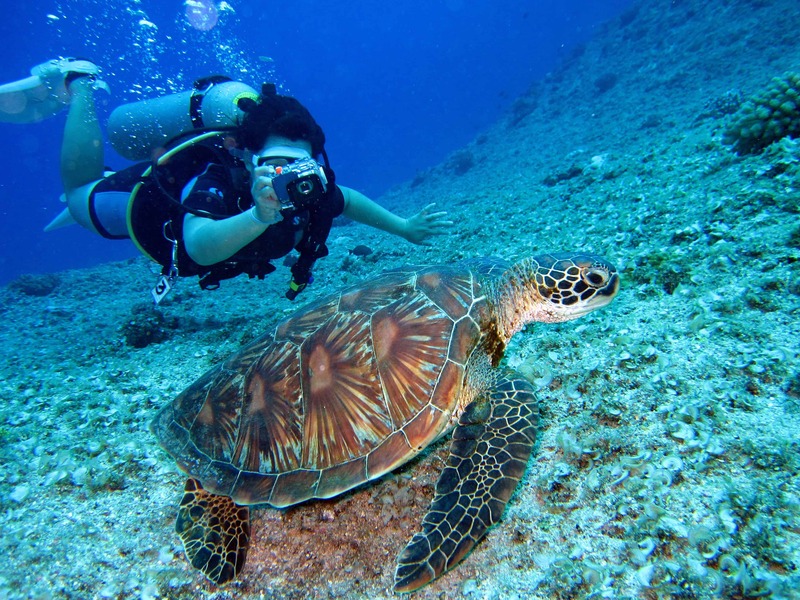 If you’re interested in learning more about diving, you’ll have to know where to start. When you simply say diving you could be referring to diving into a swimming pool. Below are actual types of diving styles that you can research and practice! Drift diving is where you let the current of the ocean take you. Depending on what the purpose of your dive is you can choose to either float along or take an occasional dive down to check things out. A dive is only considered a deep dive when the diver is swimming below 18 meters. That being said, most being their deep dive at around 30 meters. Open water diving is the most common form of diving. If you’re a beginner you likely started your certification here! 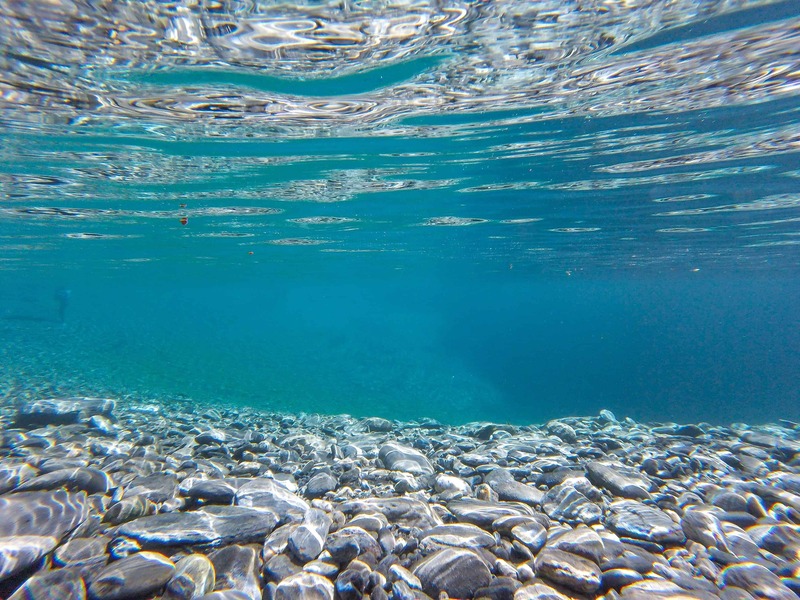 Open water means that the diver can freely dive up or down without the risk of obstruction. Technical diving is used when you’re in new environments. 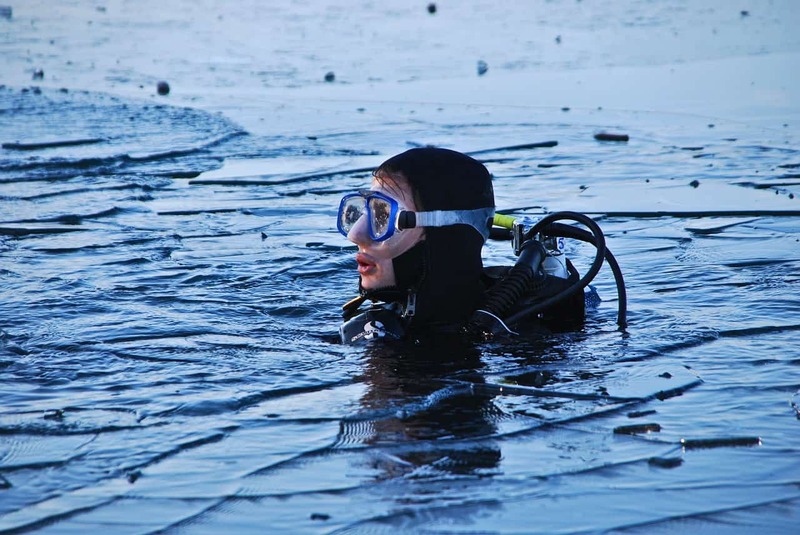 Special dives such as diving under blocks of ice are where technical divers come into play. Anytime different equipment is being used you can probably bet it’s a technical dive of sorts. When you say you want to learn how to dive there are a lot of different factors that come into play. To start, the act of a general dive doesn’t really exist unless you mean off of a diving board into a swimming pool. Want to learn which ones are the coolest of the bunch? Keep reading. 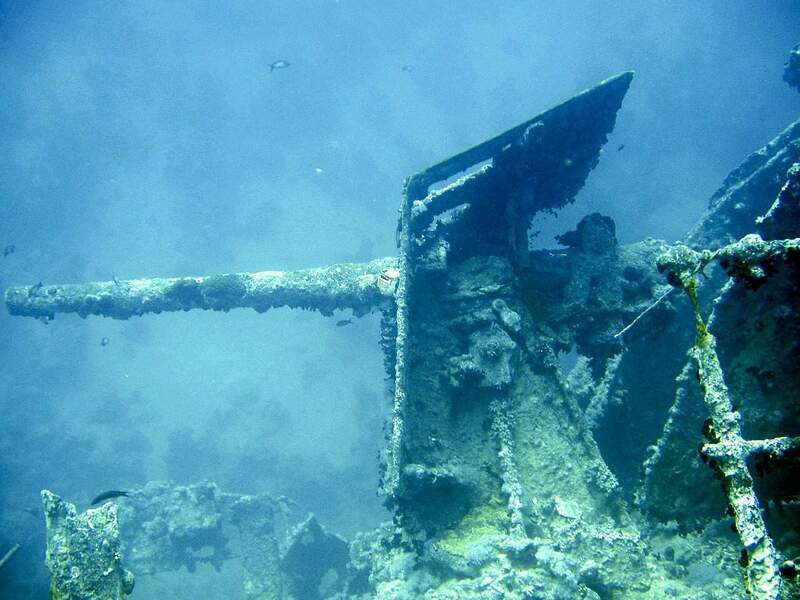 Wreck diving is one of the coolest types of diving out there. 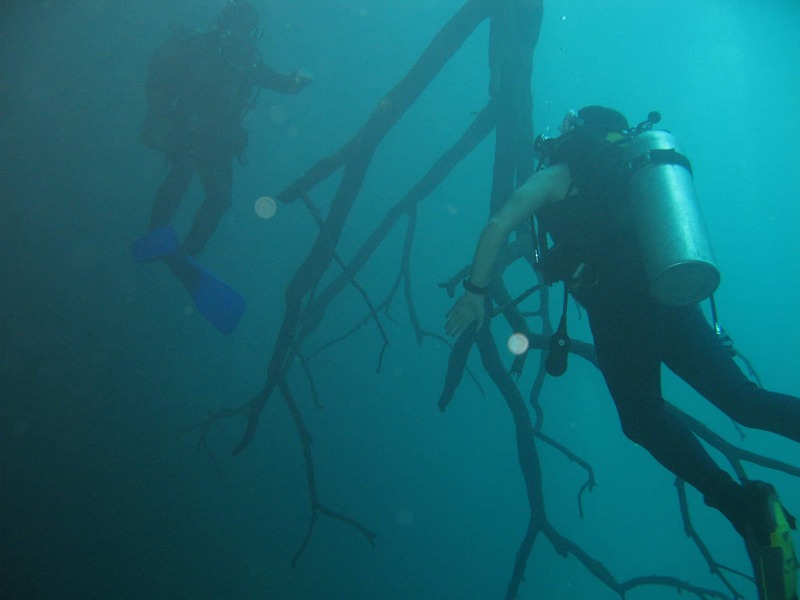 You get to explore sunken history in a weightless and surreal environment. It’s both incredible and a little dangerous so make sure you do some serious homework before attempting any wreck diving. One of the biggest things you’ll want to keep an eye out for when wreck diving is loose debris. It can be tempting to grab onto wrecks to pull yourself through opens and beyond but this is a great way to snag your gear and cause injury to yourself. Want to see some amazing footage of dives around wreckage? 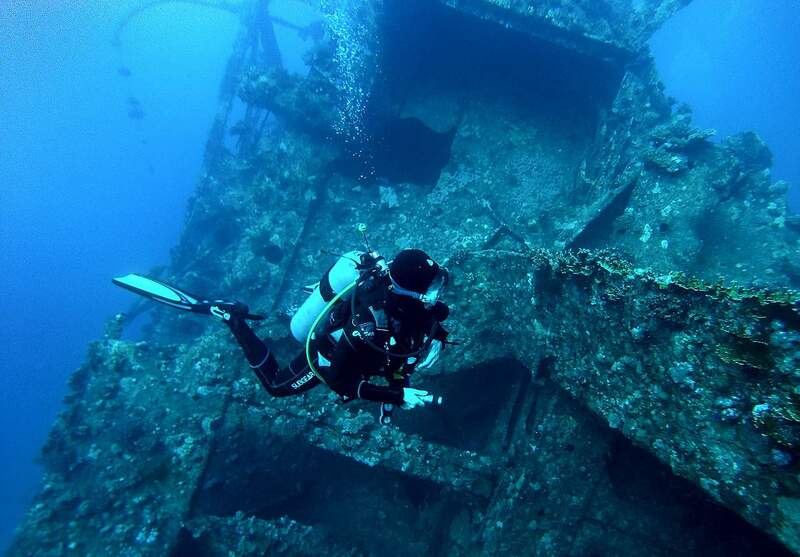 If these videos don’t convince you to add wreck diving to your bucket list, nothing will. Cave diving is exactly what it sounds like. 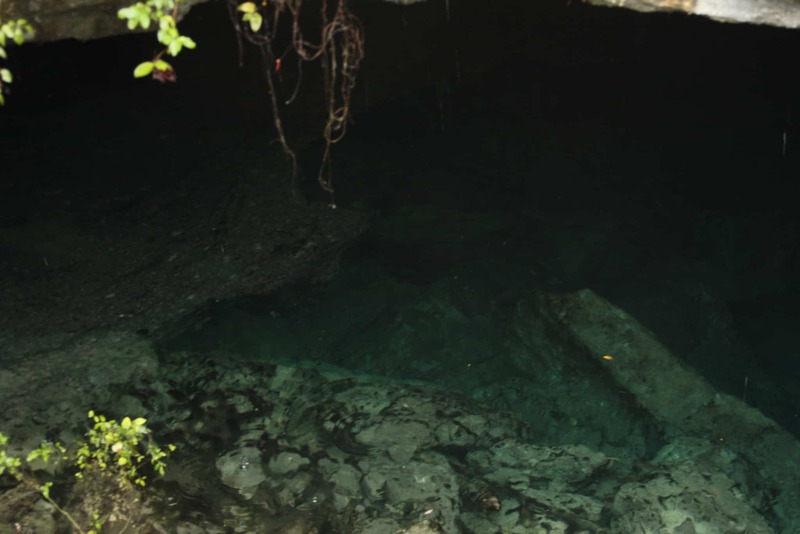 With cave diving, you’re diving to find underwater caves. This can an incredible experience especially depending on the type of environment you’re in. It is also not uncommon for caves to submerged but their entrances being above water. When you’re cave diving one of the biggest things you need to keep in mind is the unstable environment. Most underwater caves have never been explored by humans, which is part of the appeal, but that also means cave-ins and other dilemmas could occur. Always make sure you cave dive with some at or well above your current diving skill level. 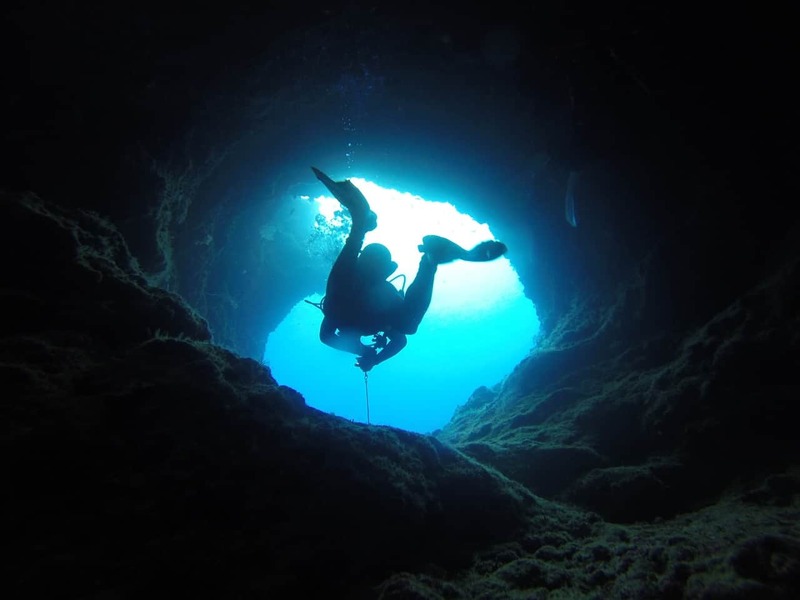 Looking for a list of the best places to cave dive? Do you need some cave diving inspiration? Night diving is an experience that will take your breath away. Night diving makes you feel like you’re swimming in the night sky instead of the ocean. That being said, there are some things you’ll want to watch out for. 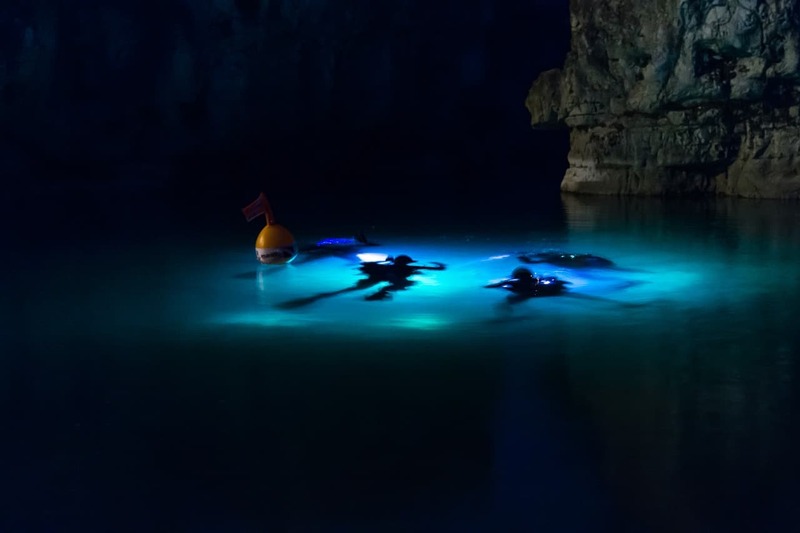 The biggest things with night diving is that you have decreased visibility due to the lack of light. If the stars are out and you have a full moon it’ll help a little bit. That’s why checking your gear and flashlight batteries are so essential for night dives. Looking for the best of the best for night diving? Not sure if you’re up for a night dive? Don’t worry; that’s why we’ve included videos to show you what it could be like. When you’re heading into the ocean imagine entering someone’s house that you don’t know. 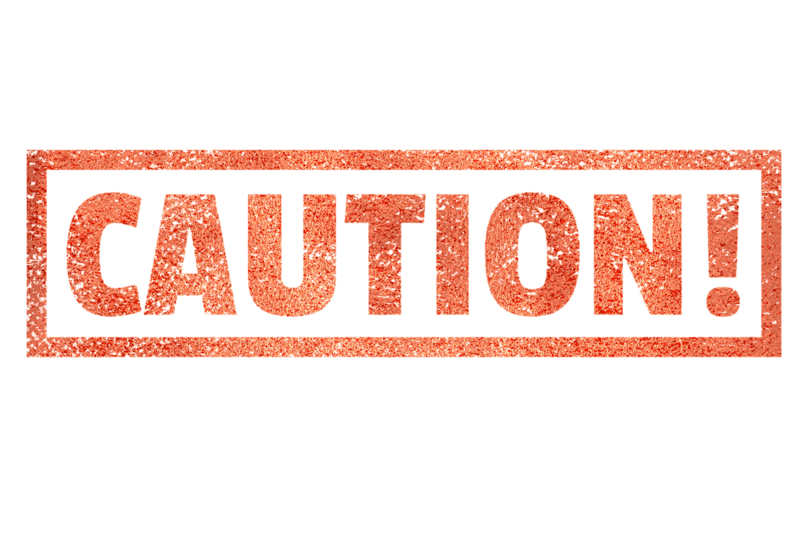 Being courteous and cautious is always a great, general, rule of thumb. 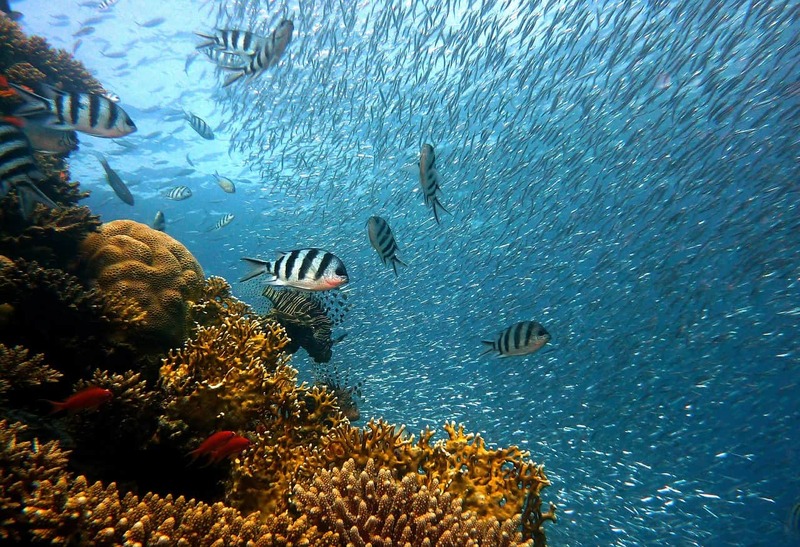 Keeping that in mind, there are a few basic diving no-no’s you really want to avoid to keep you, sea creatures, the environment, and everyone diving with you safe. One of the things we, unfortunately, see all the time are videos uploaded to YouTube with new divers harassing marine life. This includes prodding fish, grabbing sea creature for a photo, and even trying to ride dolphins and sea turtles. It’s disgusting and makes you wonder what these people would do to animals on land if there were no cages at the zoo. The general rule of thumb for…well, just about everything, is have respect for the people, creatures, and environment around you. Just leave them alone and enjoy this new world. It may be tempting to snag a big of coral off the reef below you. After all, it’s just a small piece right? It’ll regrow, won’t it? This kind of mentality is what kills off coral reefs. 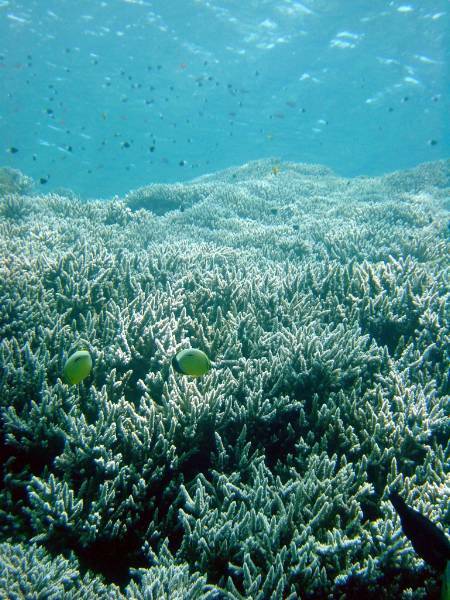 Some types of coral die when even the smallest piece is broken off. What’s worse, the coral that doesn’t die will work for years and years to regrow the small section that was took. Even taking coral off the ocean floor is a bad idea because it’s all part of the reefs ecosystem. Our suggestion is to leave the coral alone and just appreciate it from afar for it’s natural beauty. If you’re a beginner just starting out in the diving world we recommend that you gather as many resources as you can. Instead of scouring the web for safe and legitimate sources, we’ve done it for you. Are you sick of reading and ready to watch something? Sea what we did there? Now you finally have a grasp of the three coolest types of diving out there. All that is left now is to add these to your bucket list and get out there! Just remember to start by taking an introductory diving course and working your way up to proper certification before you jump into the open ocean.